In a perfect world, I wake up in the morning and make some tea, walk the dog, and then sit down in front of my computer to write. In a perfect world, I have all day to myself to read and write and think and create. In a perfect world, my email box is primarily empty, with only a smattering of messages intermittently throughout the day. In a perfect world, there is no traffic. Actually, in a perfect world, there is no commute at all. In a perfect world, there are no students, and definitely no papers to grade. In a perfect world, I would have occasional classes to take, because learning is fun, but I definitely would not have entire books to read in a day, at least not books like Foucault or about industry studies or anything else that feels dense and consuming. In a perfect world, I would write and think and create. In a perfect world, I would write a blog post every day. But sadly, as you already know, this is not a perfect world. This term, I am up early four days a week, and driving to UCLA for at least three of those. I’ve spent the last couple weeks preparing a study plan which not only outlines my reading list for the summer, but also justifies my primary interest (future dissertation topic) as well as two secondary topics and includes an annotated bibliography and a whole lot of other stuff. On top of that, I’ve had to do things like read Foucault, grade student papers, teach one class a week, lead discussion sections as a TA…and the list goes on. So each day goes by, and this blog gets neglected. In fact, no writing of any intellect has transpired in what feels like ages. I can’t complain of writer’s block. My problem, in fact, is much more insidious. Writer’s block is easy for me to deal with. I have control over it. I just force myself to write something and the content comes out. Lack of time, though? About that I have no control. Sometimes I feel like an indentured servant, clocking in and clocking out, trying to steal a few minutes here and there to surf Facebook and stare aimlessly at my ceiling. I want to be writing; I just don’t have the time. And then when my brain is being pulled in so many different directions, it starts to feel dull around the edges, and being smart and witty and provocative feel like distant concepts, as far away (and as unattainable) as vacation on a tropical beach. I yearn for them, but whatever The Secret says, yearning does not manifest. It’s not for lack of trying. It’s not for lack of discipline. It’s just merely for lack of hours in the day. Maybe I could wake up at 5am and get a solid hour and a half in of writing — I SUPPOSE — but when I go to bed at midnight, 5am feels cruel. And so I sleep until 6:30 and writing does not get done. But the thing about writing is that it is not a chore. It may nag at me when I don’t do it, out of a vague sense of accountability, but I also love writing, because it is an escape from life. It is an escape from the responsibilities that clog up the hours and the days. And not only is it a refuge, but it is soothing, a way to process and understand the onslaught that is everyday life. I want to do it, but I am somehow unwilling or unable to find the time. So I have to remind myself that writing is a refuge. That it is not just an item on my to do list, that it is a moment of calm, and beyond that, it is something that must be done. That “waiting for things to slow down” bit never got anyone anywhere. Many writers have written their first books late at night, after work, after the kids have gone to bed. Because writers have to write. Because showing up is half 80% of the battle. Success often has very little to do with talent. Success, more often than not, is merely about perseverance. So write. I’m telling this to you because I need to tell it to myself. And if writing isn’t your thing, then do whatever it is that IS. Just do it. Because no one will do it for you. 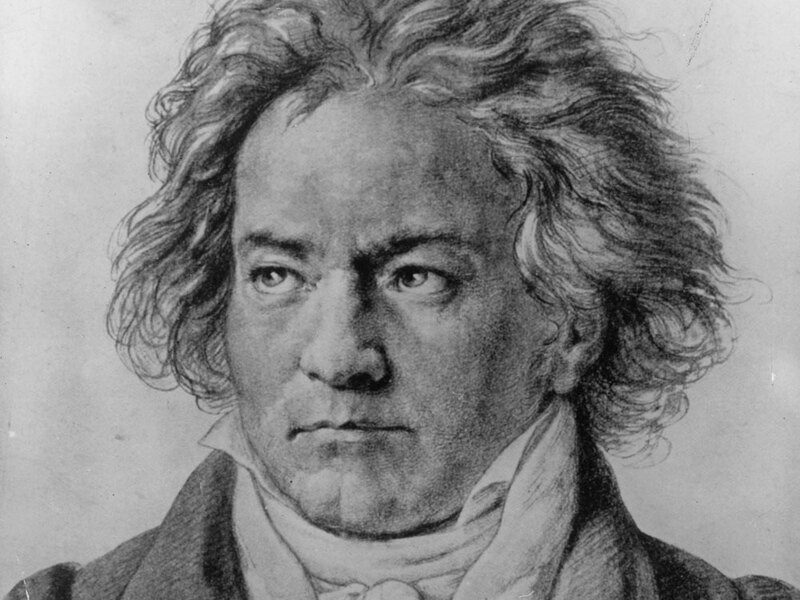 Beethoven may have been completely deaf by the time he wrote his 9th symphony — but he wrote it anyway. What’s your excuse? so much more fun to work than sleep!